If you have not had a chance to check out the BBC version of Sherlock you should. The show is contains great plots combined with uniquely filmed sequences and suspense that will keep you interested throughout the whole episode and season. 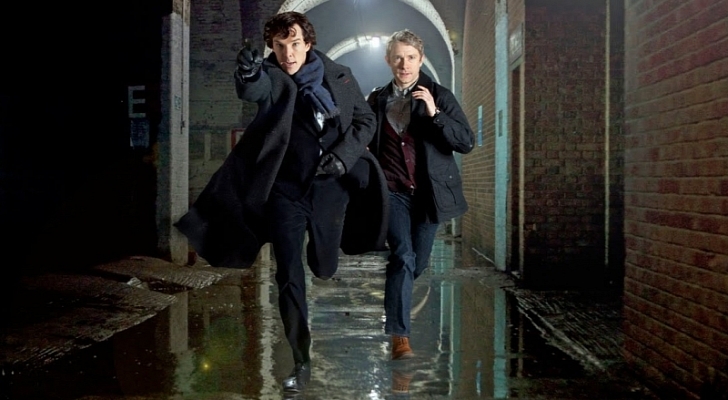 Sherlock stars Benedict Cumberbatch and Martin Freeman. Like most great BBC programming the seasons are short unfortunately. Until Luther comes back on Sherlock will fill the void. Sherlock returns January 19th on PBS here in the U.S.